I don't drink often because of many reason but the biggest is its not cheap at least for something that taste good because yeah I am not a huge beer drinker. Seagram's Escapes has a whole line of malt beverages which not only taste great but are cheap. You can pick up a single bottle at Walmart for less than $2. I love fruity drinks when it comes to alcohol. Seagram's Escapes has a huge variety of flavors like the new Kiwi Strawberry. Which taste amazing if you like strawberries and kiwi. I forget when drinking Seagram's Escapes that its a beer. When I think of Beer I think of hops which is a acquired taste its more bitter. What makes Seagram's Escapes so great is lets say your having friends over for a BBQ, now what to buy, you can drop a pretty penny on liquor to make mixed drinks, and buy beer for the guys. 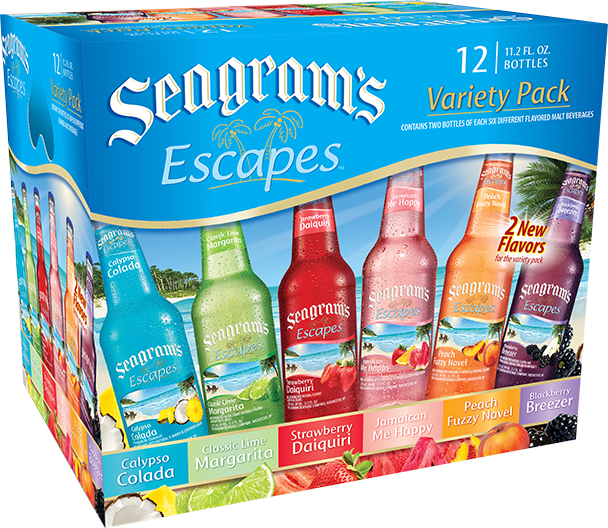 With Seagram's Escapes you can purchase a variety pack with has 2 of every flavor so everyone is sure to find something they like and it cost a fraction of what you might had spent on mixed drinks and beer. You can purchase Seagram's Escapes per bottle, 4 pack or 12 pack and a nice 24 pack, which all can be found at your local Walmart. 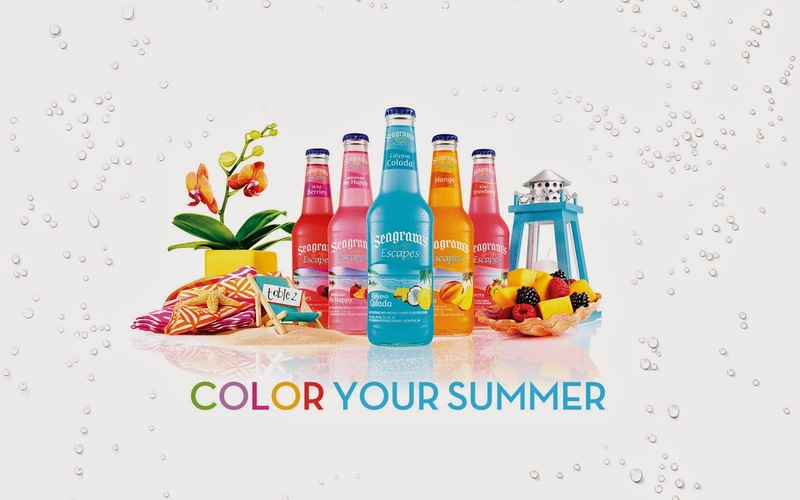 There are 18 flavors of Seagram's Escapes which will you choose?